Although I am currently cooking something to bring to a New Years Eve party this evening, I find it impossible that we will be closing out 2017 at midnight. I say it every year, but this year has flown by. Although I didn't blog nearly as often in 2017 as previous years, my life was insanely busy. With that said, it is time for my annual year in review! I said hello to 2017 with The Cancelled Walt Disney World Half Marathon that lived on. For the first time ever, I faced a cancelled race due to weather. 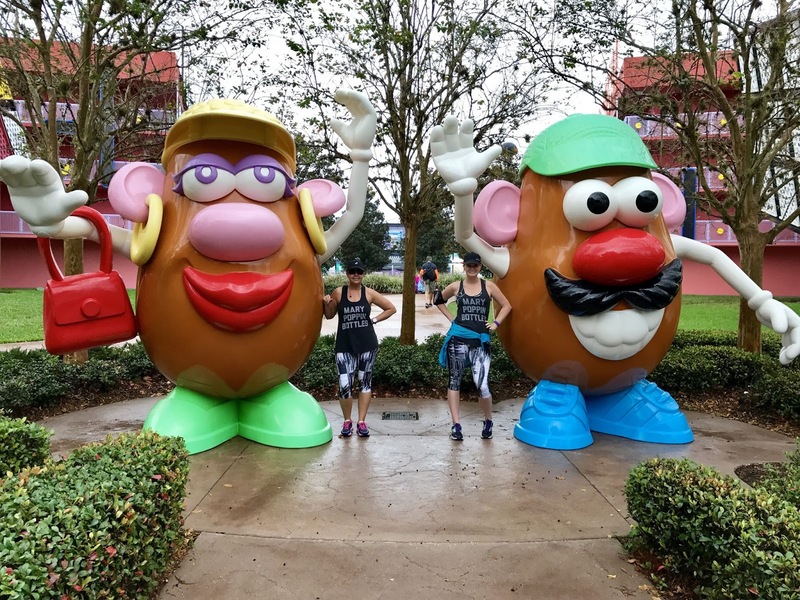 Along with a few hundred other runners and volunteers, we made up 13.1 miles around various Disney resorts on race day (we were at Pop Century and had plenty of photo opps). It was amazing to see encouragement from visitors, made up water stations and an describable energy. It was one of my best running moments. 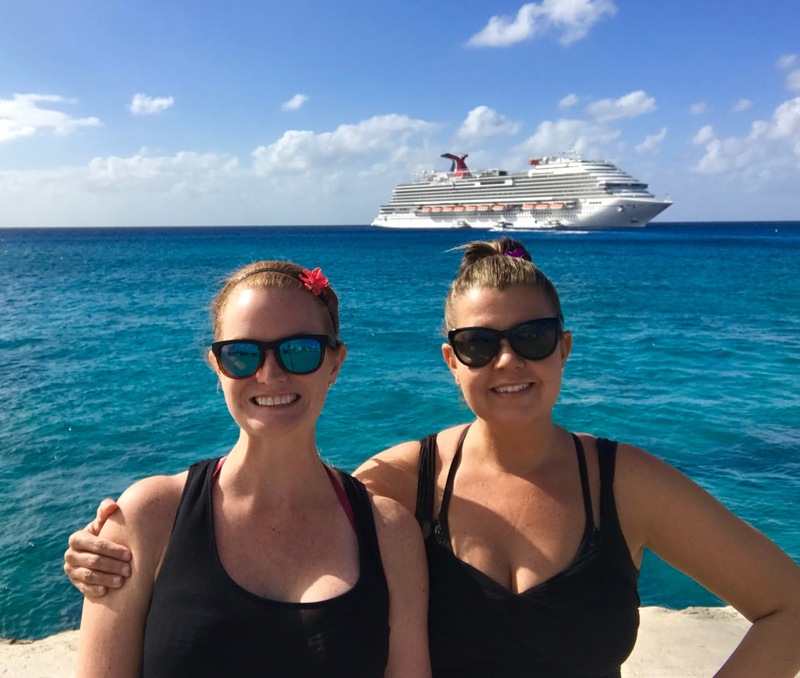 Following the cancelled half marathon, my best friend Keri and I headed down to Miami to board the latest Carnival fleet, the Vista on our annual girls cruise. The Vista was without a doubt the nicest cruise ship I have stepped foot on and I am itching for another cruise soon! February was when my work madness kicked in. In 2016, I took a new position in a new department within my company for events. Honestly, if someone was to ask me years ago to form my dream job, this is it. 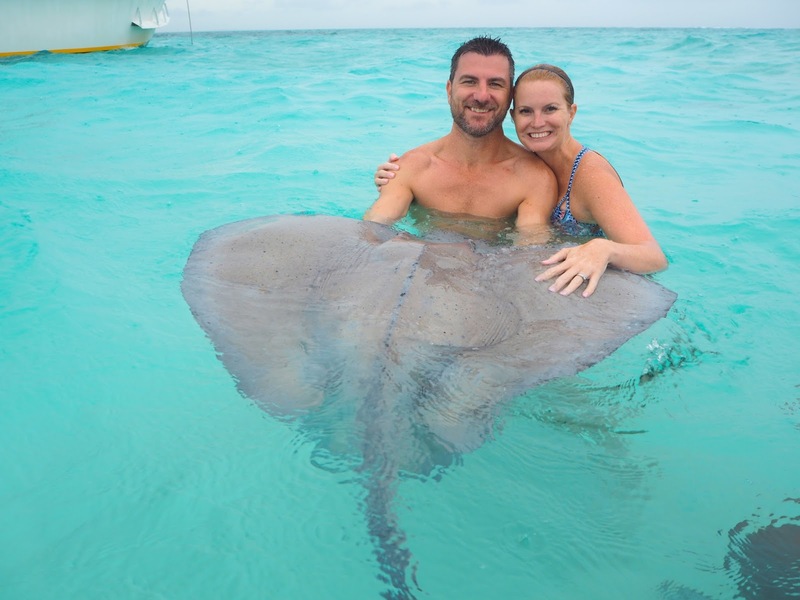 It also comes with travel, which I am perfectly fine with - but my blog had to take backseat. In the month of February, I went to NYC, Houston, Seattle and Atlanta. In between my work travel, I found time to run my first Gasparilla Half Marathon in Tampa. March kicked off with back to back work weeks in Atlanta. I spent the entire month of March in Atlanta and got promoted during one of the visits! I also ran the First Watch Sarasota Half Marathon Relay with my husband during one of my weekends home. This is one of my favorite races in Florida and we have participated in it 3 times now. 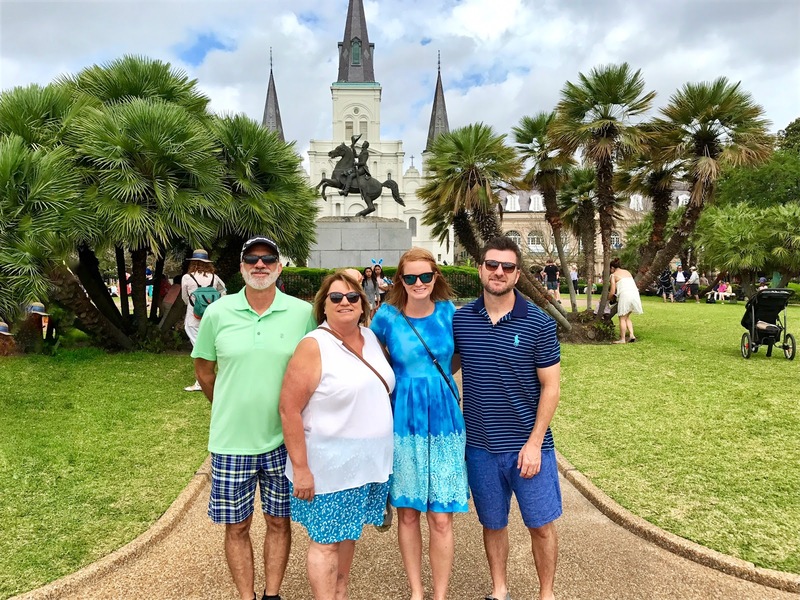 We went to New Orleans for Easter Weekend with my husbands family. It was a busy weekend full of parades and activities and we had an amazing time. I ended April with a press trip to Disney for a photo workshop called Capture the Bite. I spent 3 days with talented photographers where we were taught new skills. This was a great workshop where we put away our smart phones and brought out our cameras for some incredible photo opportunities - and of course great food, all while meeting new friends. May started my crazy work schedule again with trips to Atlanta, Nashville and Ponte Vedra. Somehow I was able to keep everything in line and have some free time to do fun stuff. The day I got home from Capture the Bite, I received a text from my friend and neighbor Heather who invited me to be her plus one for a Disney press trip. 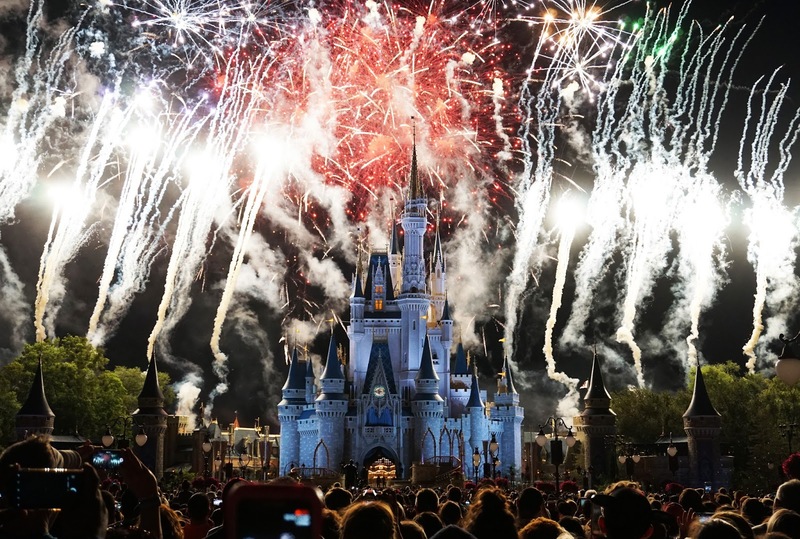 I couldn't believe it - two Disney press trips in a week?! As Heathers plus one, I got to experience The World of Pandora, the new Avatar land inside Disney's Animal Kingdom prior to it opening. We rode all the rides, took plenty of photos and had a relaxing time in this beautiful world before all madness set in when it opened. June was chaos upon an already chaotic year with work trips to New York, Atlanta and Hollywood (FL) - and my birthday of course. In fact, I didn't blog once during the whole month of June - and recapped everything here. We had an unexpected loss in our little family. We had to suddenly and unexpectedly put down our beloved 13 year old cat Boo. He started breathing funny and after taking him into the vet, we learned he had an advanced stage of cancer. We made the hard life decision to make him comfortable and say goodbye. June, a very eventful month, was very tragic for us. 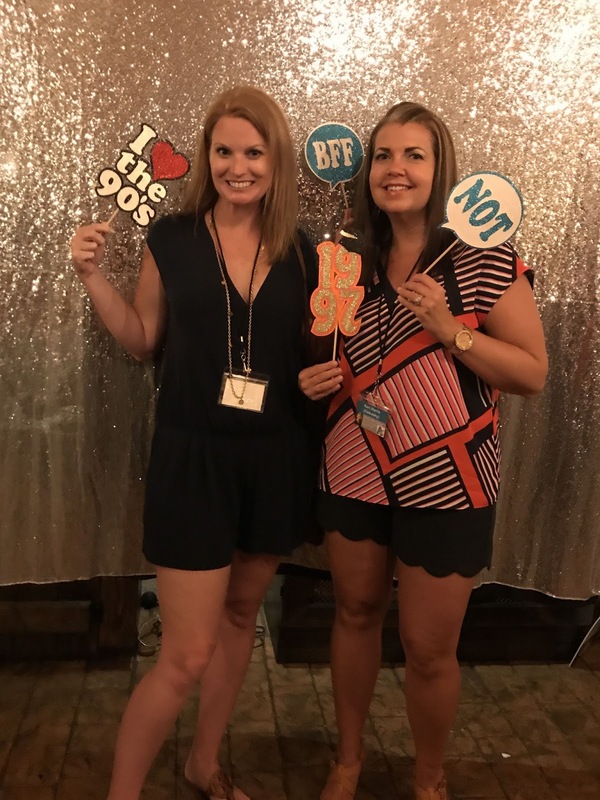 Not to broadcast my age - my 20th High School Reunion was in July. How in the hell did that happen?! I swear we were just at our 10th Reunion. It was great to see so many people we spent a big chunk of our lives with. It was fascinating - one thinks they know everything going on in everyone's lives because of social media - but interacting on Social Media is far different than catching up in person. We almost didn't go, and booked our tickets a few weeks prior to the reunion. It was a great memory and I encourage anyone who is on the fence about attending their reunion to book your ticket and go! After shedding far too many tears, we decided it was time to rescue another cat and give him/her the life that we gave Boo. Enter Baloo! 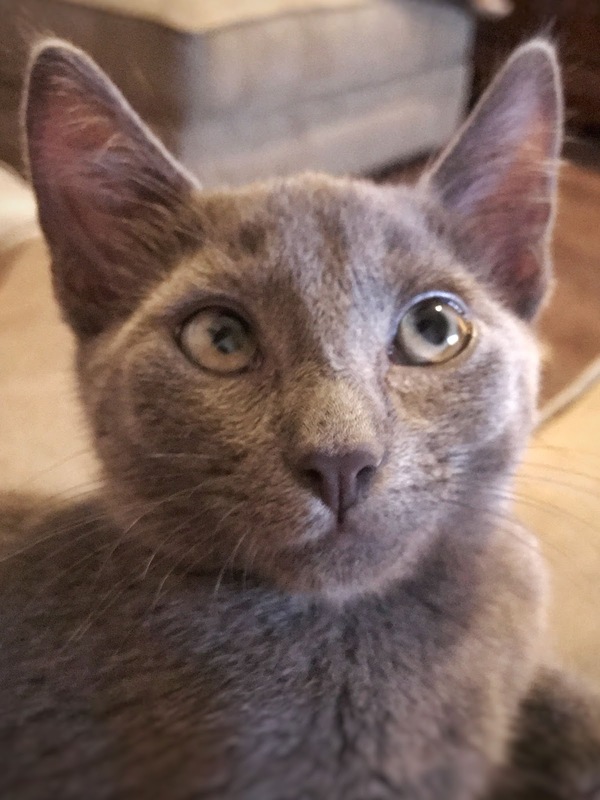 We found Baloo through a local foster group and after a week of back and forth, we finally got the approval to bring him home! He is a perfect fit to our little family. This crazy kitten loves to play fetch and is the biggest snuggler I have ever encountered. We are madly in love with this little guy! Although I knew September was going to be VERY busy, we were not expecting Hurricane Irma to be part of it. Luckily, our house was damage free in Tampa but we did evacuate last minute to my parents in Daytona (only to lose power there). The hurricane had potential impacts on all of my September events and honestly, this was not something I had done a crisis plan for. 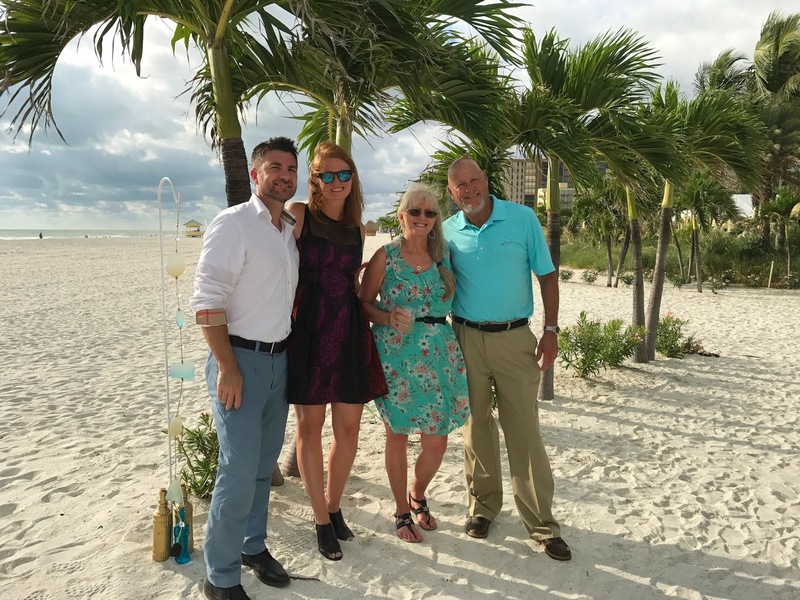 Once Irma came and went, I found myself in Nashville for a client event, then flew directly from Nashville to Orlando to kick off our 9 city road show. This was a first for our company and between me and my counterpart, we each went to 8 of the 9 locations (I skipped London, she skipped Orlando). Following the Orlando event, my husband and I headed to Fort Lauderdale to go on a Carnival Conquest celebrating our 3rd wedding anniversary. I did something on this cruise I had never done before - I left my work computer at home and only checked my work email once. Baby steps! 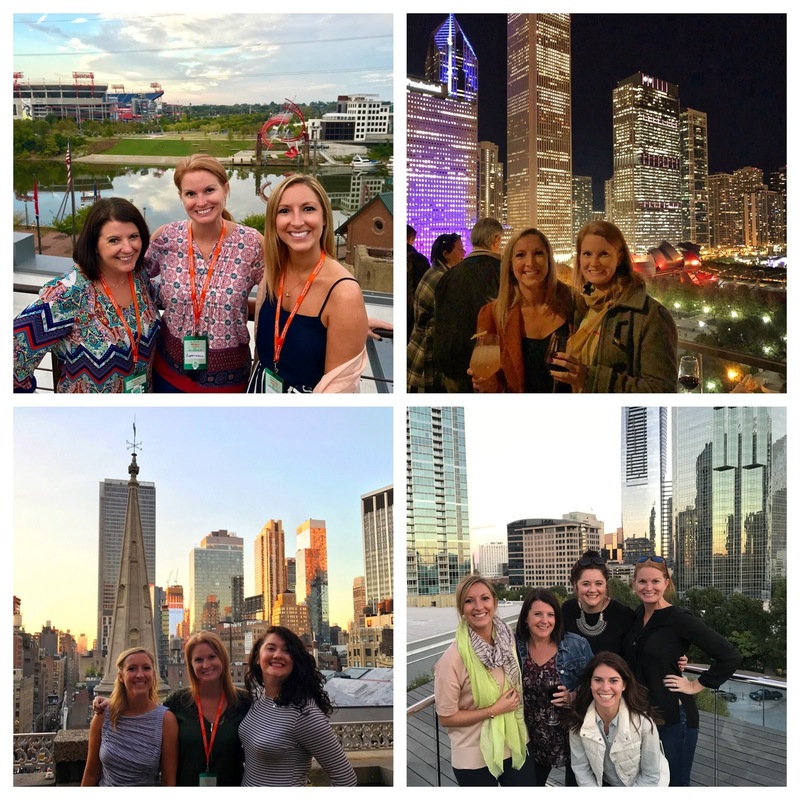 Oh October........ Nashville, Charlotte, Atlanta, New York, Chicago and Portland - or as I nicknamed it, the tour of city skylines. Although I was gone the entire month, we did have an opportunity to check out some pretty great restaurants and I crossed one off my bucket list - Girl and the Goat! I have a ton of blog posts to write about my city adventures, I just need to find the time to do so! My Portland trip ended the road show and I took a red eye so I could make it to packet pickup in time for runDisney Wine and Dine Half Marathon. I'm not going to sugar coat it, this was one of the hardest races ever. Between being totally exhausted from being on the road for 6 weeks straight and not having much time to train, my 13.1 miles were a total disaster. I did push through and finish but it wasn't pretty. December was a very nice, much needed slow month. Gabe and I went back to New Orleans. This was a trip rewarding myself for all the work craziness over the past few months. We spent 5 days in the city, eating a ton of delicious food and enjoyed all the Christmas decorations. 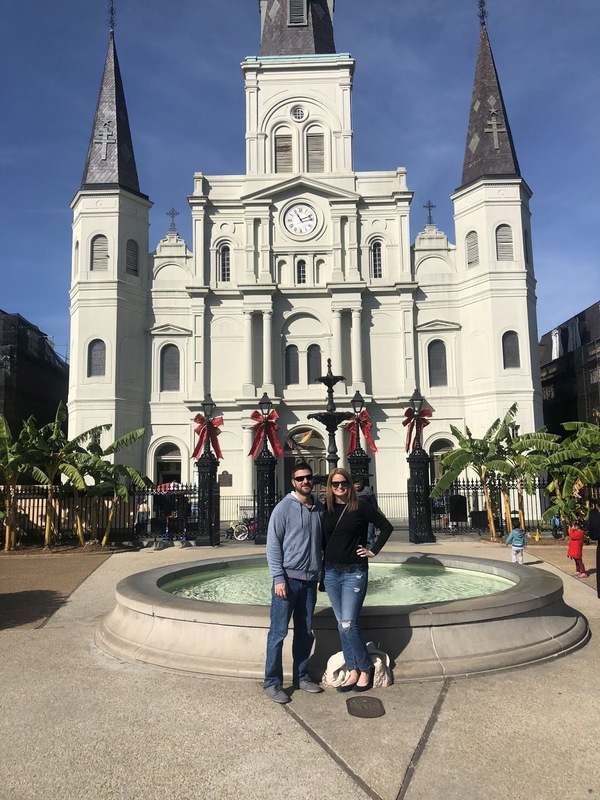 We even saw snow in the French Quarter!!! We closed out 2017 with a trip back home for Christmas and enjoyed quality time with our families. Overall, 2017 was a good year. It surely had it's ups and downs but looking back, I would say far more ups. I hope everyone has a wonderful New Years eve and that 2018 is the best year ever.